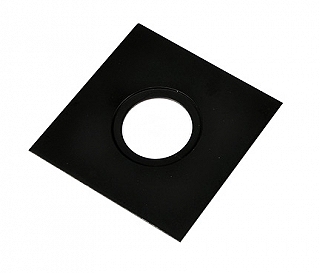 The Delta Bes-Board 39mm Lensboard is for Beseler 23C or 45MX enlargers. 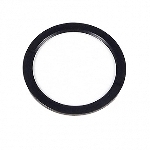 This lensboard accepts lens with a standard 39mm leica thread and measures 4 in. x 4 in.